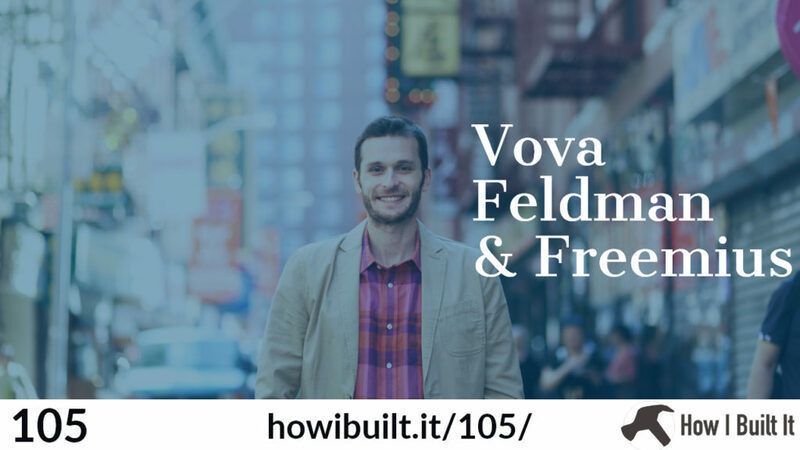 Vova Feldman started one of the most popular plugin marketplaces in the WordPress space. His story is one that came out of filling a need, but also a realization: while there are a lot of people selling plugins in the WordPress space, we can be doing better. He offers advice on building your business, and a community around it, and much more.